Buffy the Vampire Slayer is loved for many reasons, one of them being its incredibly relatable cast of characters. Each and every one of them feels like a fully developed human being and each of them was a completely different character at the end of their journey than they were at the beginning. That’s a testament to the amazing writing prowess of Joss Whedon and his team. While Whedon is known for planning out much of the story in advance, some things just happen. For whatever reason, plans are changed and some things simply develop naturally. The five characters below represent some of the absolute best examples of Joss Whedon deviating from his original intentions and keeping temporary characters on as series regulars. Anya became Xander’s love interest from the end of the third season through to the end of the show. She is a very different character and that was precisely why fans were taken with her. Anya is a loud and quirky character who says just about everything that crosses her mind, yet is more socially inept than outspoken characters like Cordelia. She’s a thousand-year-old ex-demon adjusting to human life for the first time in a very long time. But Anya was never supposed to last beyond her introductory episode. Buffy was known for its monster-of-the-week format in its early seasons. Each episode would present a different threat that Buffy would have to face and put down. Anya started as nothing more than that. In “The Wish” she was the evil genie that set the plot in motion and at the end her power center was destroyed. That was supposed to be the end of her. But Whedon brought her back in “The Wish’s” sequel episode “Dopplegangland” and gave her even more to do and she generated an even bigger fan response. Then she was brought back again in “The Prom” and so on until she was finally made a series regular in season four. 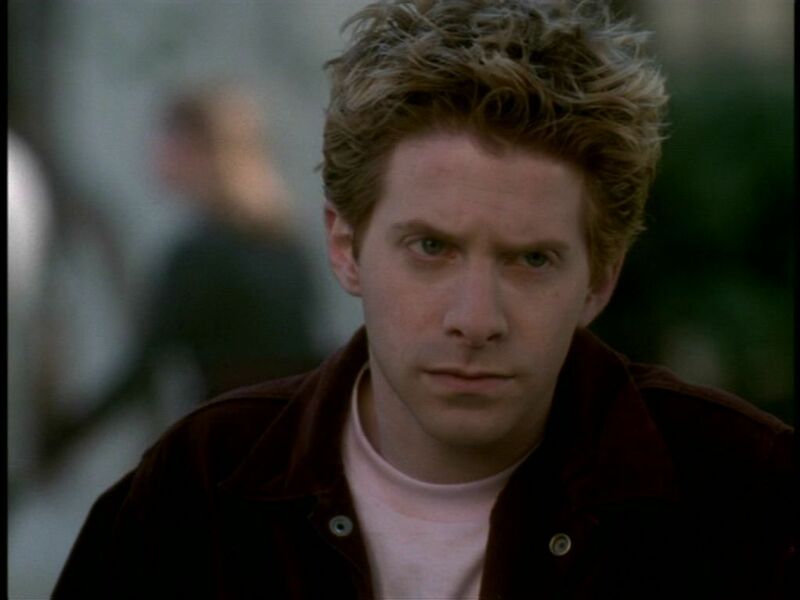 Seth Green’s laconic werewolf character Oz was not immediately liked when he was introduced on the show. After a year of Willow pining over Xander, fans expected the second season to see them get together. When Oz was introduced as a love interest for Willow, fans were outraged. It wasn’t until the episode “Innocence,” where Oz explains to Willow that he won’t kiss her because she’s only trying to make Xander jealous, that people began to warm up to him. While he had a three season stint on the show, Oz was supposed to be around a lot less. The episode “Passion” is famous for Angel’s cruel murder of Giles’ love interest Jenny Calendar, but initially the writers were toying with the idea of killing of Willow’s boyfriend instead. The possibilities here are very interesting. When Willow eventually loses her girlfriend Tara, it sets her on a path of large-scale destruction. While she knew very little magic when she and Oz were dating, one has to wonder if his death would have kickstarted her dark turn much sooner. 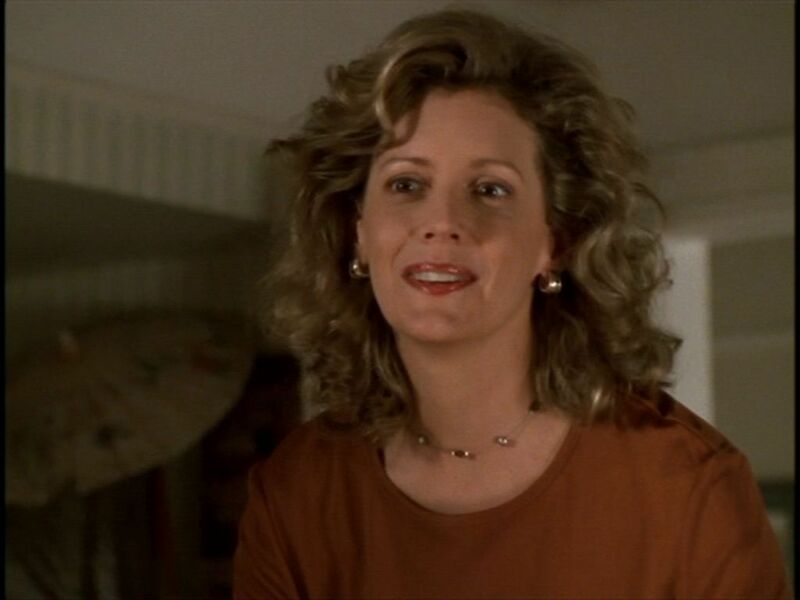 It’s amazing to think that at one point Buffy’s mother was not going to be a part of the show. During her time on the series, she gave guidance, added to the drama, and had one of the most heartbreaking exits of any character on the program. But Joyce was never even supposed to appear. The initial gimmick, which Whedon thankfully abandoned quickly, was that the audience would never even see Buffy’s family, further showing the disconnect between adults and teenagers. Thankfully, this changed as soon as the pilot started filming and Kristine Sutherland tackled the Joyce Summers role. When Tara was added to the show she was intended to stick around, but she was never meant to be as important as she became. The arc between Tara and Willow developed naturally. It became clear as they began to write it and the actors began to work with each other that there was potential subtext between Willow and Tara, but it wasn’t until they actually started filming the witchcraft scenes between the two that they actually realized what was going on. It was then decided to officially make Tara Willow’s girlfriend and cement her place on the show. Hard to believe as it may be, the number one fan favorite Buffy character was only supposed to be around for five episodes. 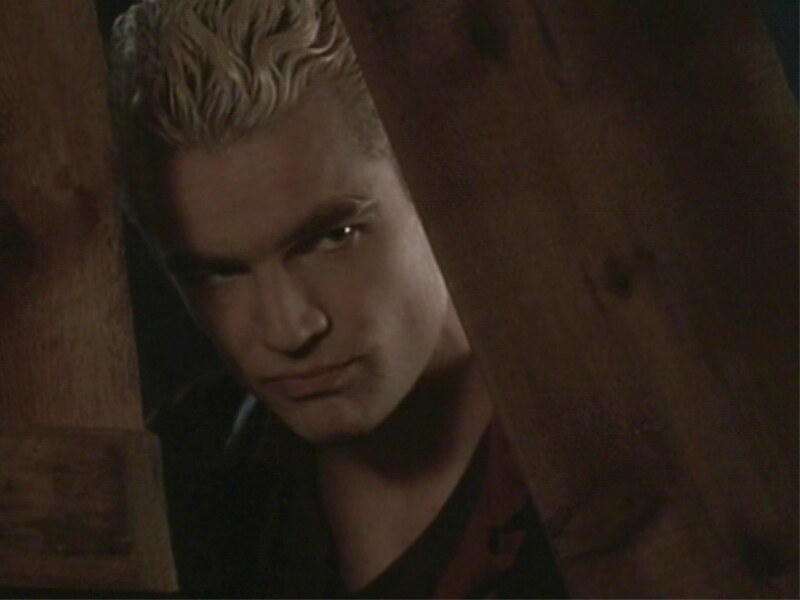 Spike was designed as a secondary antagonist for Buffy that would only appear for a few episodes and be killed in the two-parter “What’s My Line.” Everything goes as it was planned except at the last second the decision was made to keep Spike alive. Fans had a great reaction to him and Whedon and Co. were stunned by everything that he brought to the role. Spike went on to develop more than any character on Buffy. He went from recurring villain, to comic relief, to love interest and eventually even became a hero. His progression shows what the series is capable of at its best, which makes it hard to imagine what Buffy would have looked like without him.